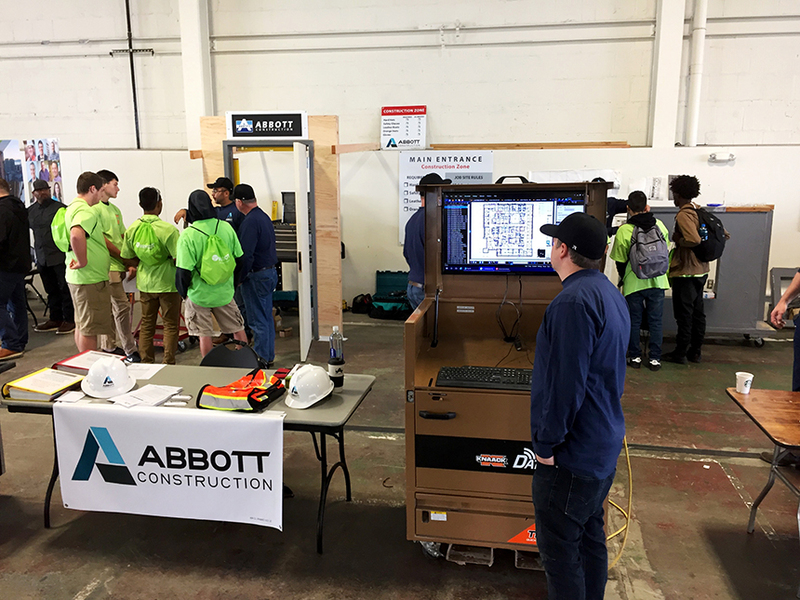 Designed to inspire Western Washington high school students toward construction careers, Construction Career Day 2018 invites you to participate! As one of our country’s largest industries, the construction trades are facing a shortage of skilled workers. If not addressed, this shortage will increase. It will affect quality, safety, and the industry’s overall ability to compete in building the infrastructure needed by an ever-growing population. This event addresses the need to educate young people about the tremendous opportunities available in the construction industry. Students are given the opportunity to operate rigs, tools and equipment under the guidance of operators and apprentices. Use of equipment and other materials are generously donated by local companies. Students can try their hand at activities such as laying mortar on brick, survey map reading, or running a crane simulator. They are exposed to local educational programs, industry associations, apprenticeship training programs, etc. These organizations offer short sessions about their programs and support services. The University of Washington’s Department of Construction Management (CM) strives to support the construction industry and provide service to the community by preparing individuals for careers in construction and related industries. 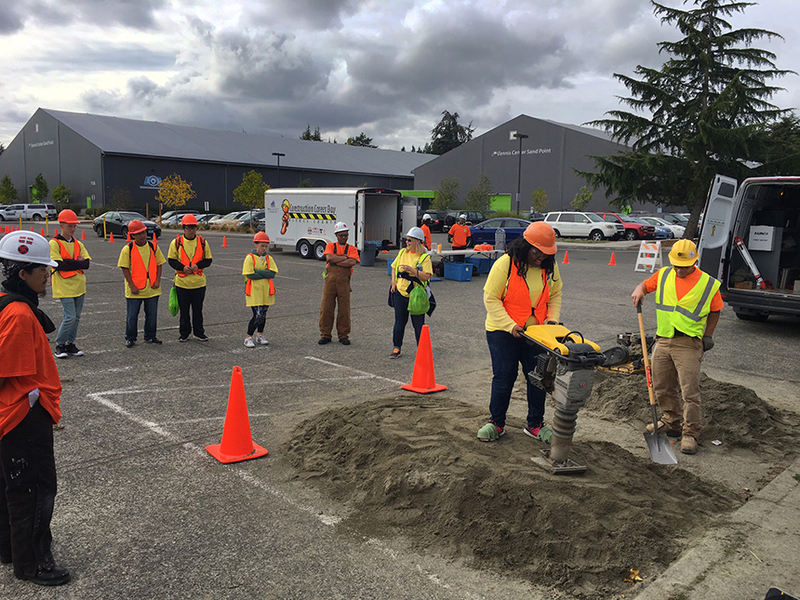 The program’s mission strongly aligns with the Washington State Building and Trades Council, so hosting their PACE training program in the UW’s CM research lab is a natural fit. PACE is designed to provide high-quality, trade-related instruction to individuals seeking entry into the construction industry’s apprenticeship programs.